13 September 2018 – Leading property and investment company PAYCE has forged many successful partnerships with community groups while undertaking urban renewal. So it was a natural step forward for PAYCE to establish its own foundation according to director Dominic Sullivan. 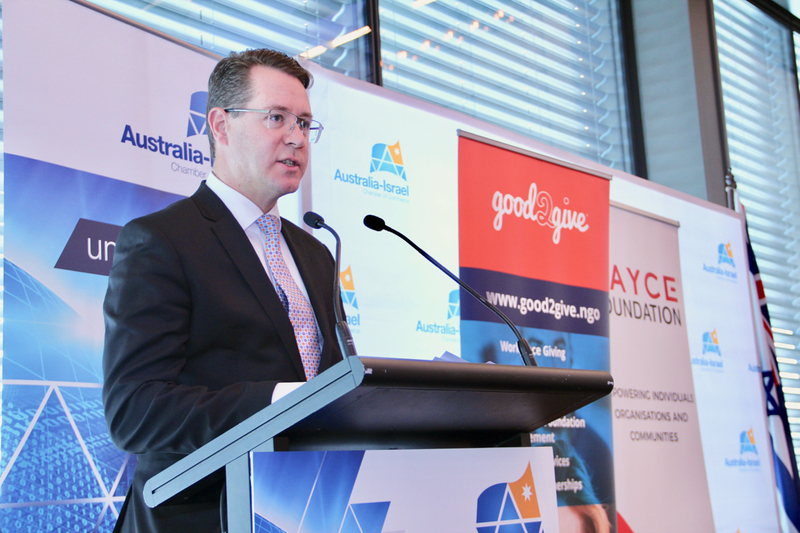 Mr Sullivan told the Australia-Israel Chamber of Commerce lunch on the future of corporate philanthropy that the PAYCE Foundation is committed to the philosophy that disadvantage and misfortune are not determinants of one’s quality of life. 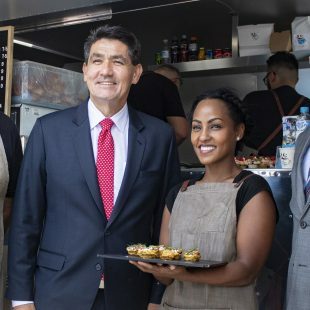 ‘’As a foundation, our aim is directed towards some of the key drivers of disadvantage such as addiction, family violence, homelessness, social isolation, mental illness and youth unemployment,” he said. “Our approach is to work with charities over the long term to identify what works and to build their capacity and sustainability. and greater opportunity to raise awareness of the difficulty issues being faced by our charity partners. He said PAYCE was proud to sponsor the event.